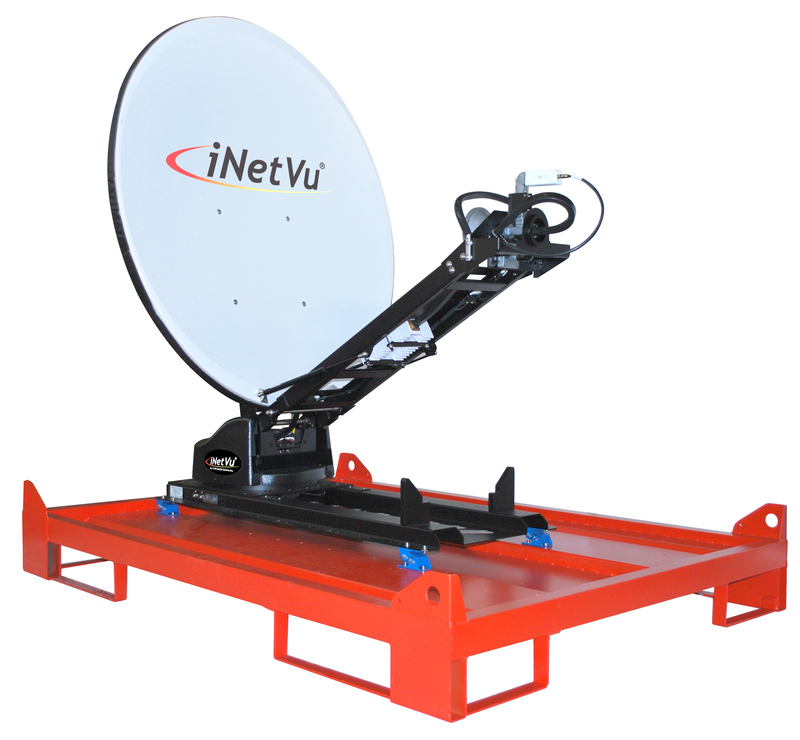 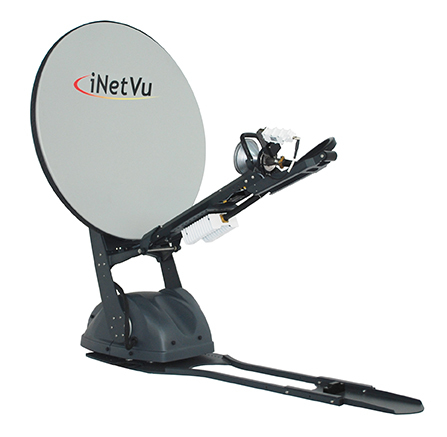 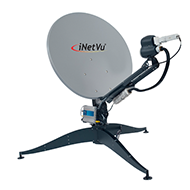 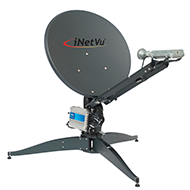 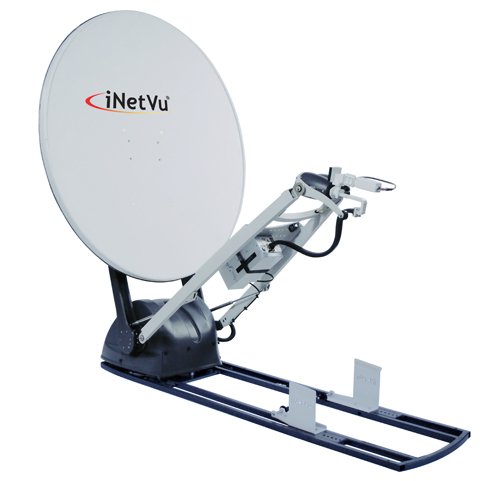 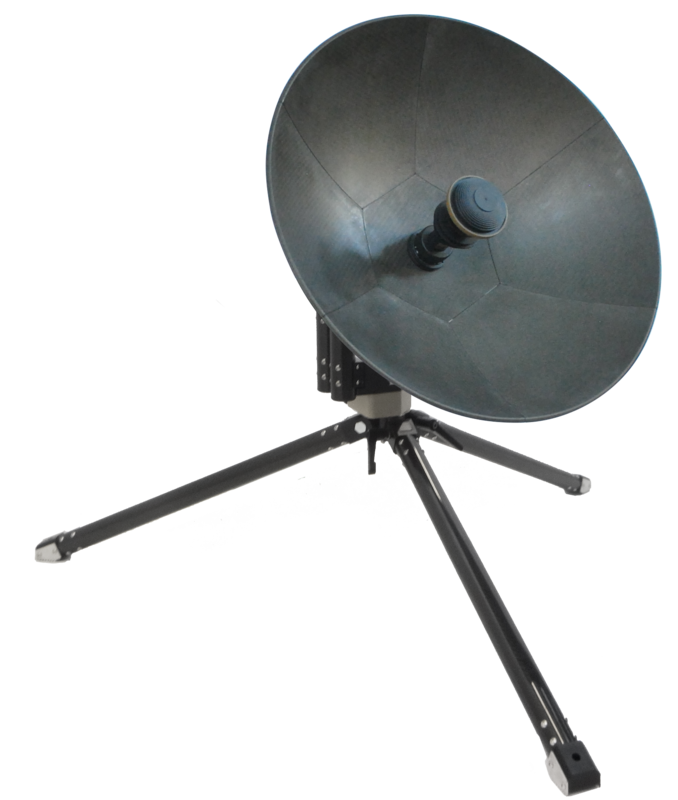 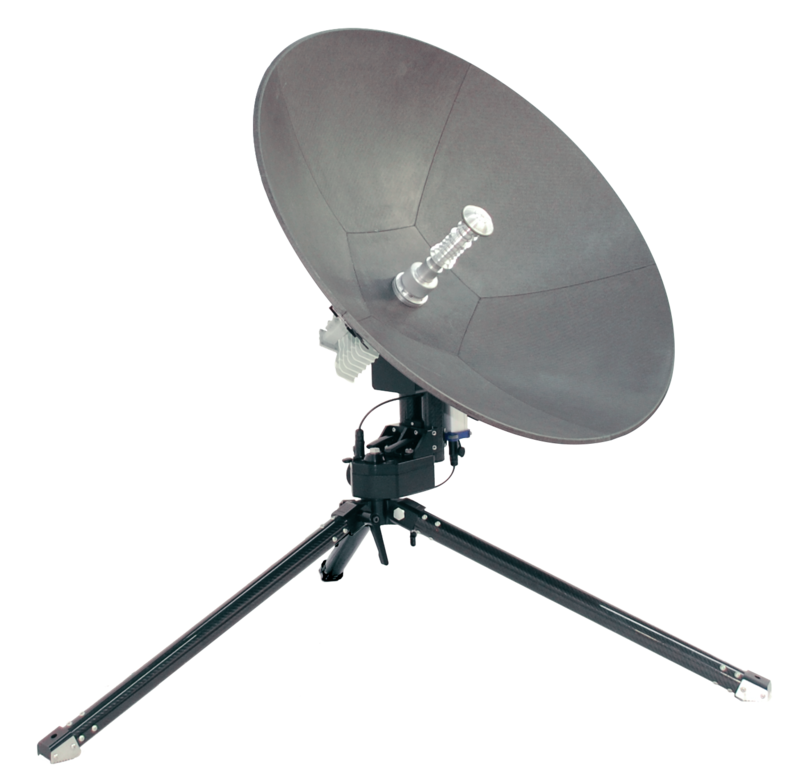 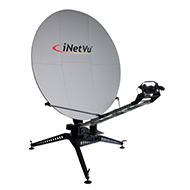 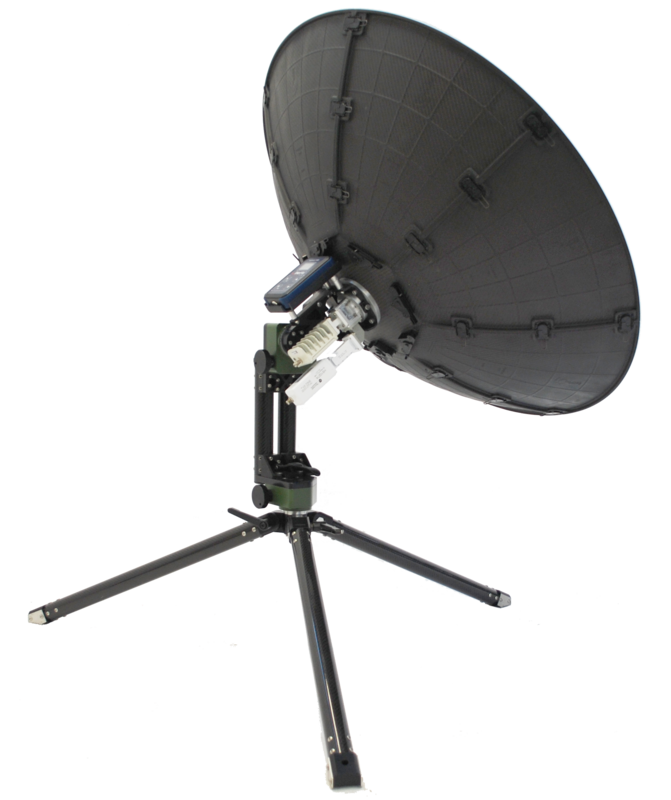 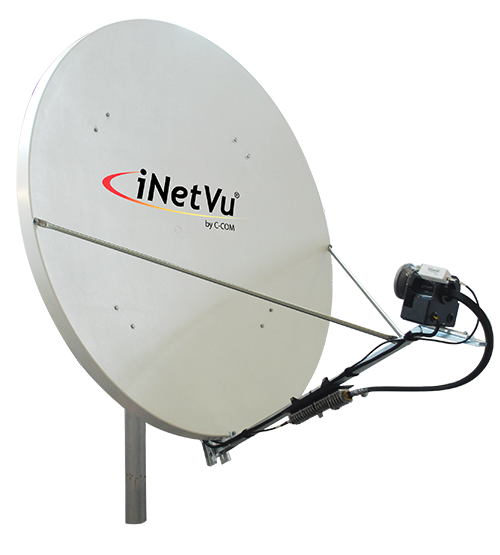 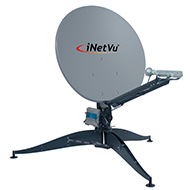 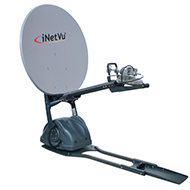 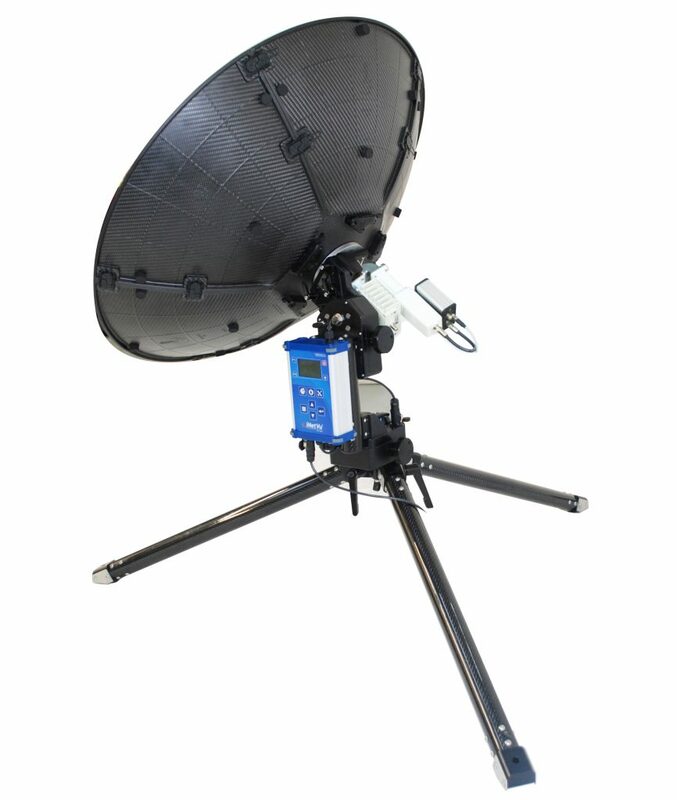 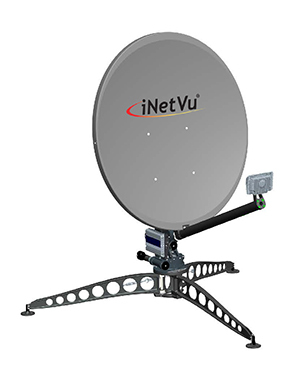 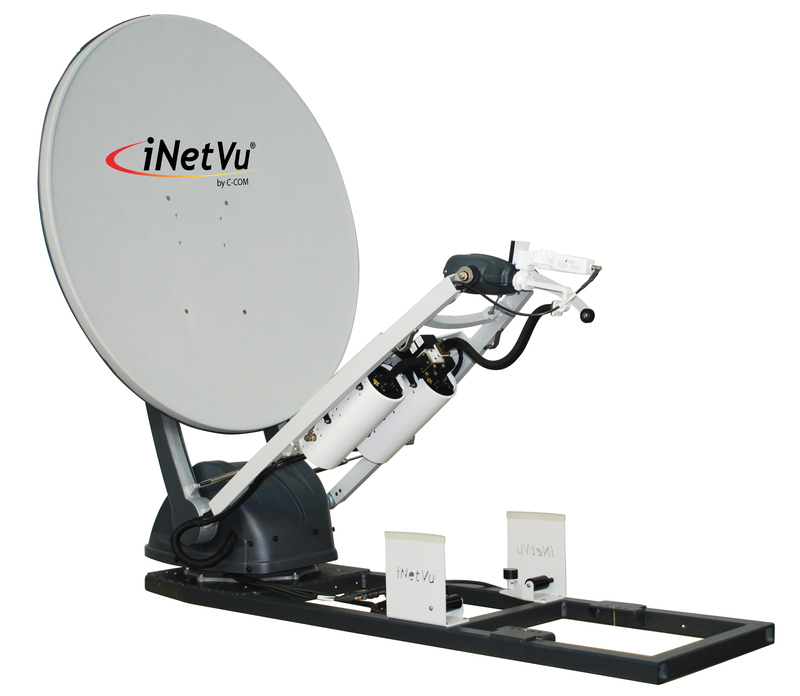 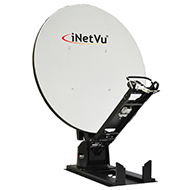 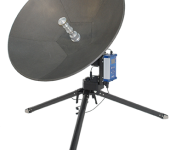 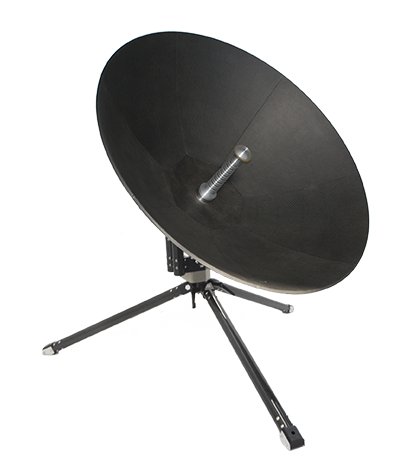 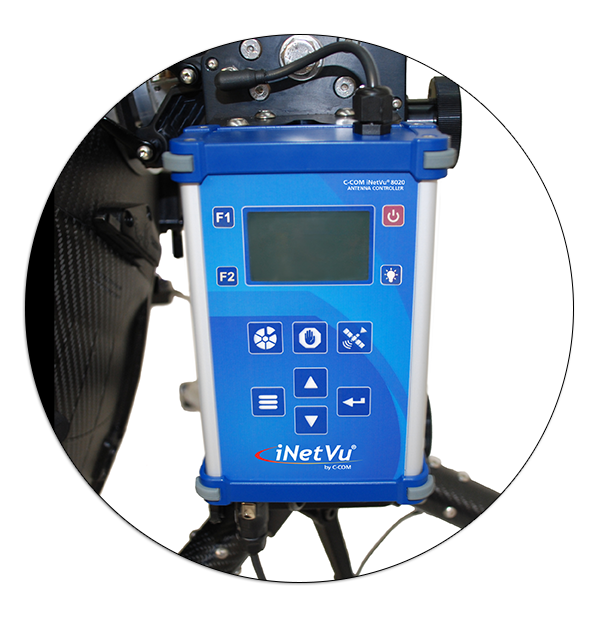 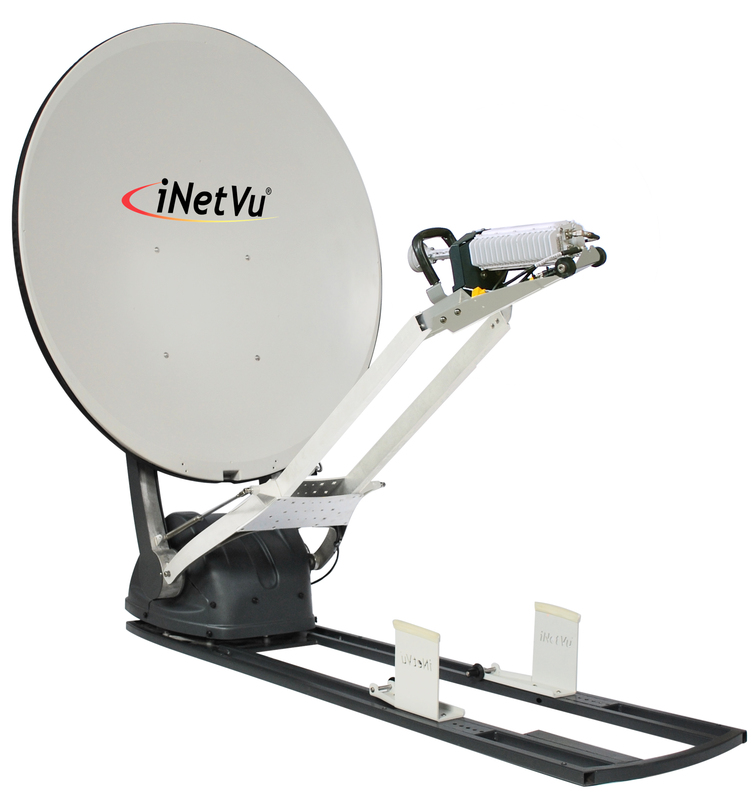 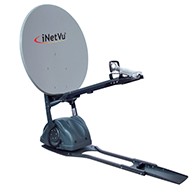 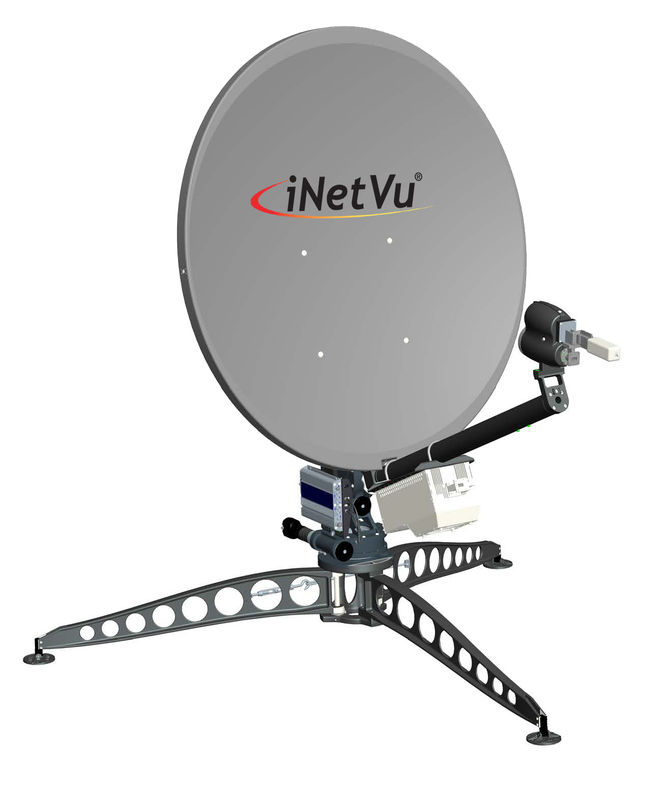 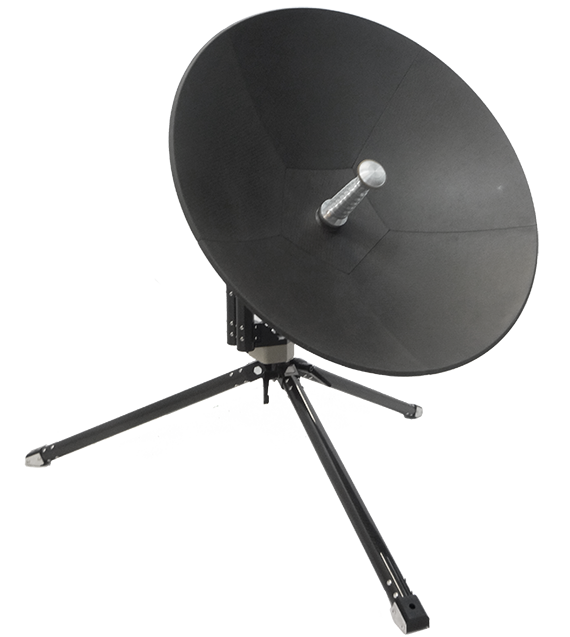 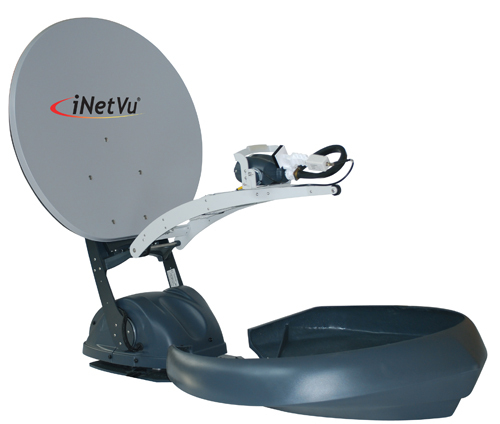 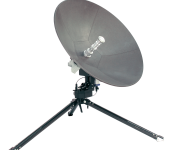 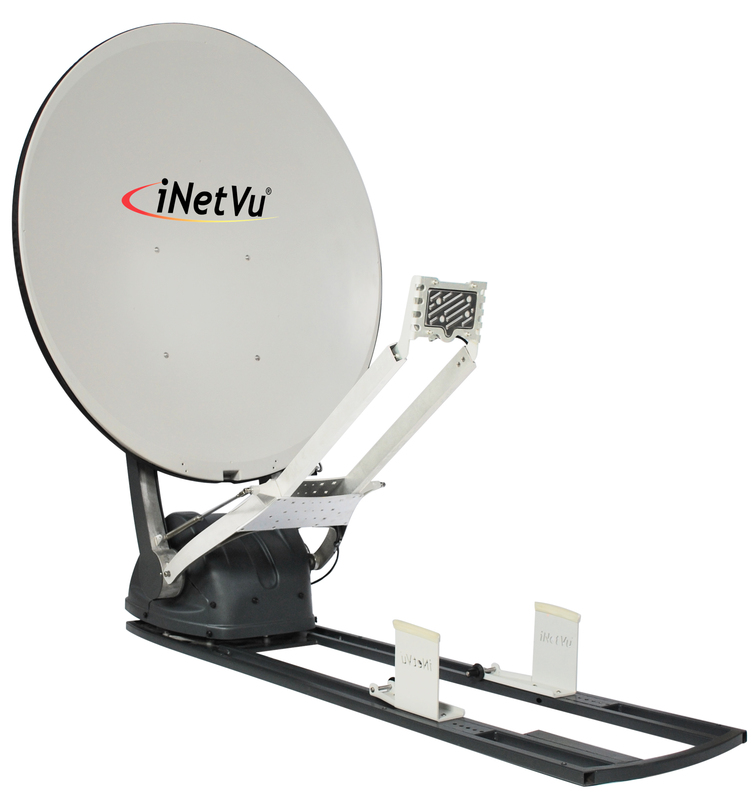 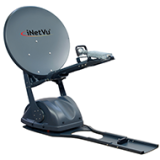 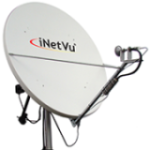 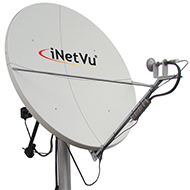 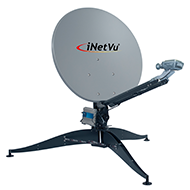 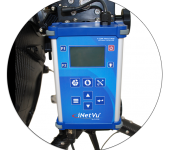 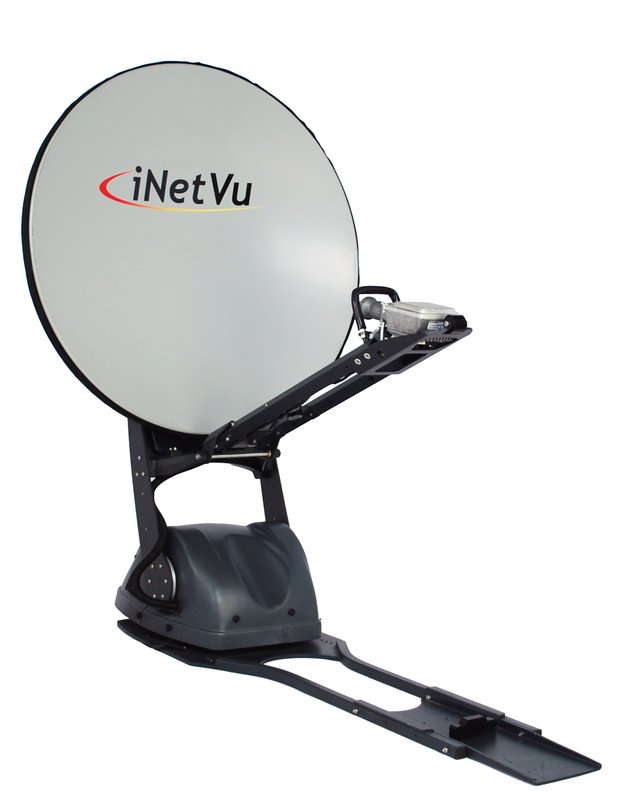 The iNetVu® MP-80-MOT is a fully motorized, auto-acquire, 80 cm carbon fiber manpack antenna. 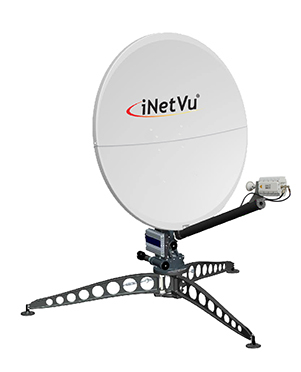 This robust and lightweight system will point to any programmed satellite with just the push of a button on the NEW iNetVu® 8020 Controller. 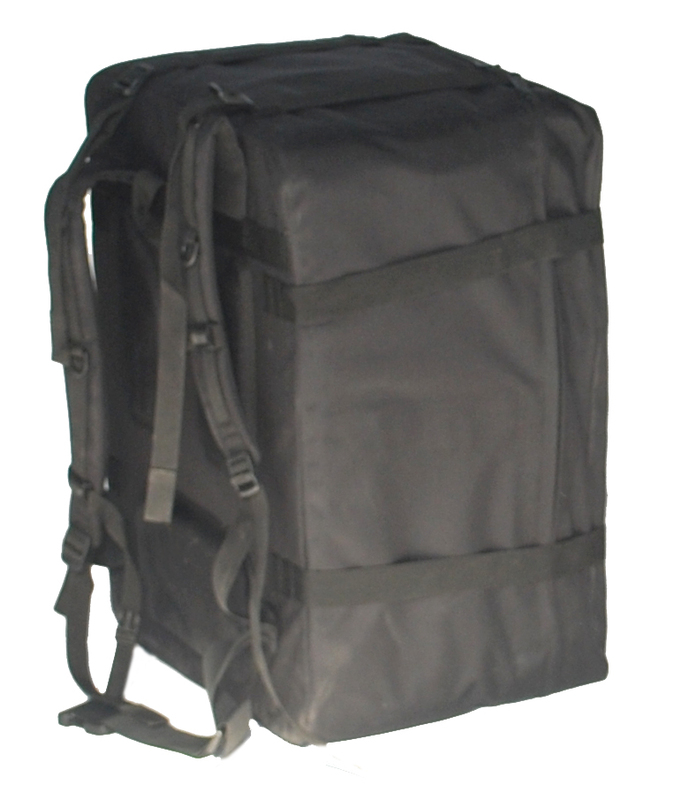 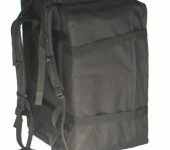 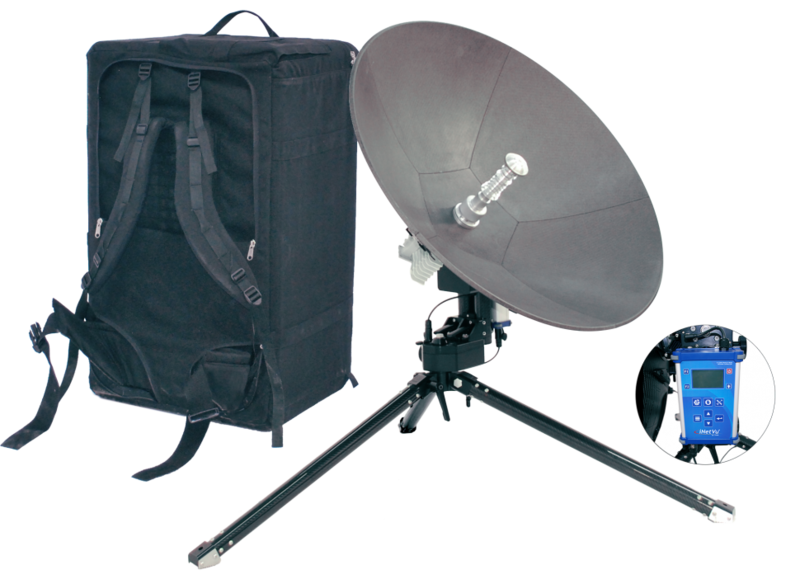 C-COM’s highly portable, multi-segment manpack can be hand-carried by one person and assembled in less than 10 minutes with no tools required. 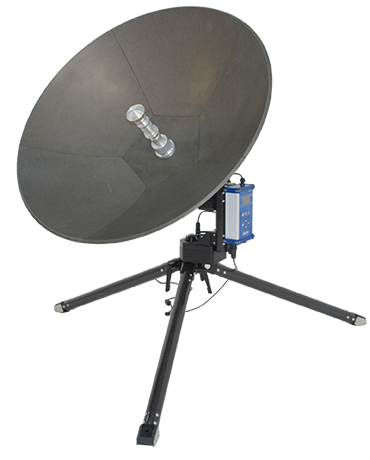 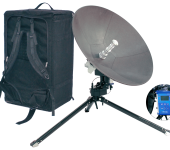 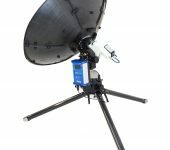 The MP-80-MOT ManPack system can be easily configured to provide quick access to satellite communications for any application that requires remote connectivity in a rugged environment. 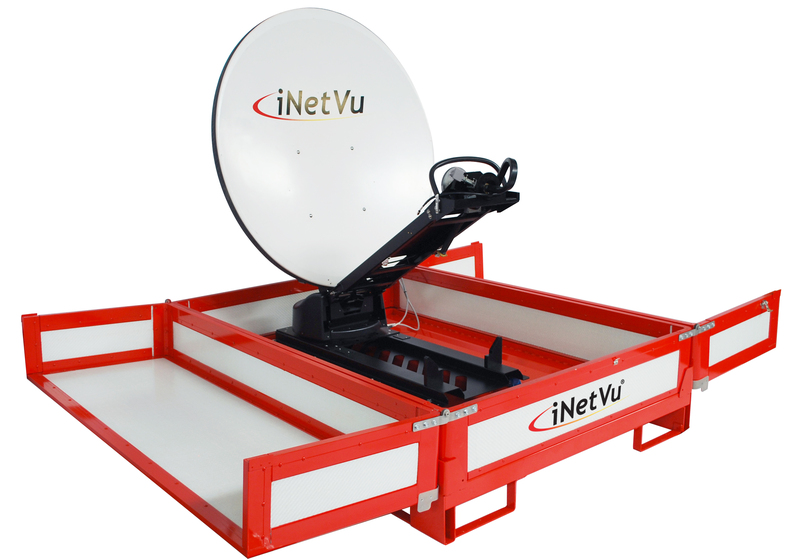 Ideally suited for applications that require a quick, simple set-up; in vertical markets such as emergency response, disaster management, public safety, broadcasting, media and more.